Most Wanted and Curse announce a merger between both organizations. 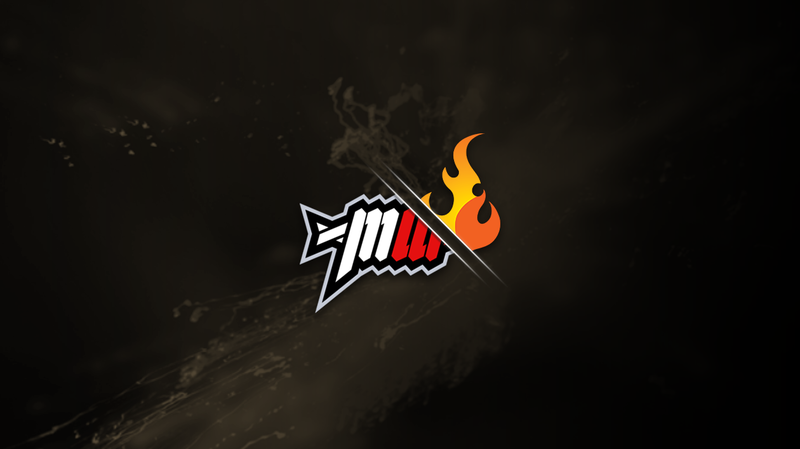 On Thursday, November 6 Team Curse and Most Wanted have officially announced that their organizations have decided to merge together under the Curse organization. Most Wanted’s management team consisting of Blevdog, Felon, and Grayzilla now belong to the Curse name. The current roster has yet to be determined between the two organizations. Check back for more updates and details on Team Curse. All details on roster changes between the merging teams will be covered on our Roster Mania: Confirmed Changes article.